“I speak in particular tonight about the moral menace posed by the concept of fast zombies. Frankly, zombies do not run. Zombies are lumbering; they are eternal; they are blind and brainless. They rise from the grave, but they do not run.” [Link] HT Paul Rubin. Why ending malaria may be more about critical infrastructure than bed nets. An interesting story about how malaria was eradicated from the United States in the 1930s. A humorous take on the New York Times dialect quiz that was popular. Satire at its best. 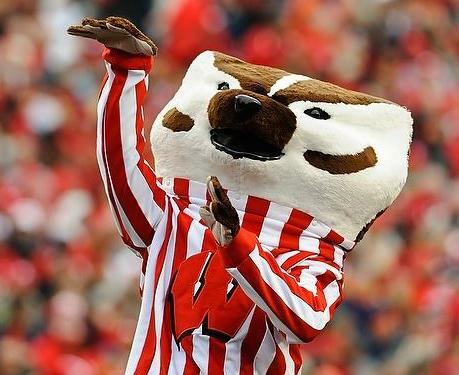 Earlier in the week I blogged about whether the Fourth Down Bot would change football with its simple and effective use of expected values. It turns out that Deep Blue really changed chess. Two excellent blog posts on delegating: one by John D. Cook and one by Daniel Lemire. 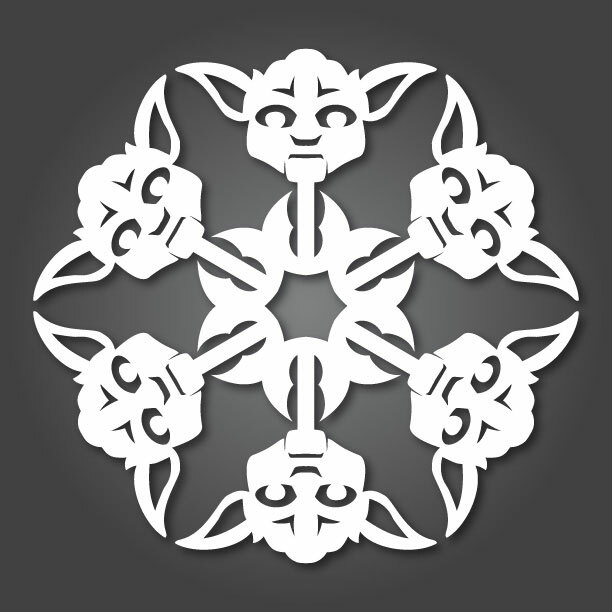 Make these Star Wars paper snow flakes, I will. This entry was posted on Friday, January 10th, 2014 at 8:01 am	and posted in Uncategorized. You can follow any responses to this entry through the RSS 2.0 feed. « happy 500th post to Punk Rock Operations Research!